There are numerous creative asset restrictions for App Store Product Pages on the Apple App Store and Google Play. 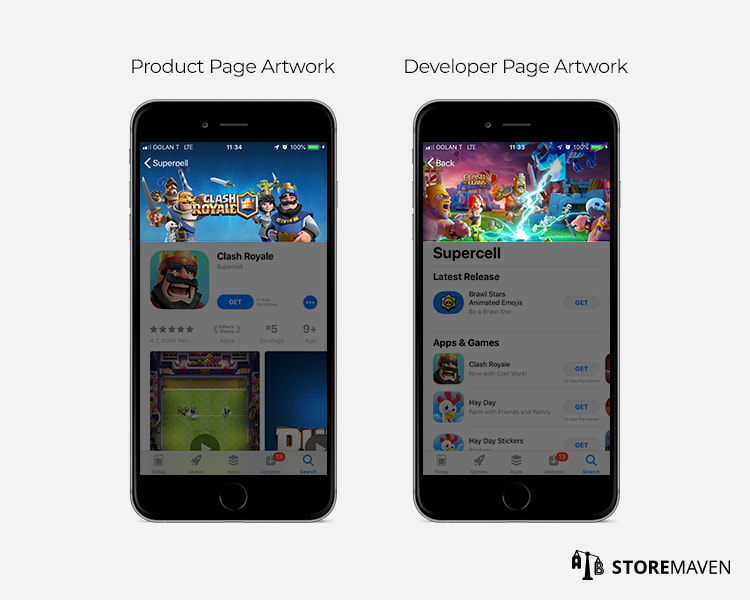 To help, we’ve created an up-to-date guide of all Product Page Artwork Requirements for the iOS App Store and Google Play. You should also follow these guidelines when uploading new creative assets to a StoreMaven A/B Test. 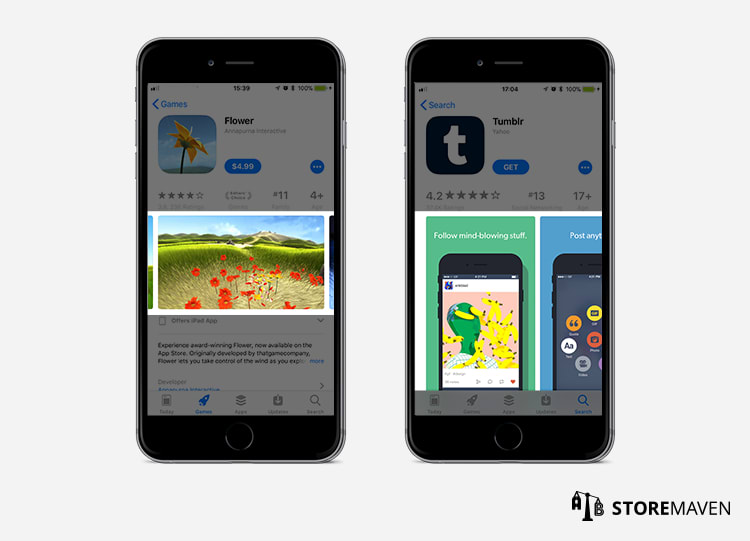 On the iOS App Store, you must provide a set of screenshots for all device types. For iPhone, at the minimum you need one set of screenshots for the 5.5-inch display, and for iPad, you need at least one set for the 12.9-inch display. A minimum of one and a total of ten Screenshots can be uploaded to the Gallery in either portrait or landscape formats. Your Screenshots take up the most real estate in the First Impression Frame of your Product Page. Hence, your Screenshot set is the most impactful element on your Product Page and will be the main influencer for a majority of your Product Page Visitors. Based on our analysis of 500M app store sessions, best practices for designing Screenshots include using lifestyle images to communicate app value, incorporating real app screenshots that highlight specific features, or creating a hybrid of both methods. For more information on how to design and test Screenshots that drive more downloads, read this! For Apple’s full list of Screenshot requirements for iPhone, iPad, Apple Watch, and additional displays, read this. App Preview Videos can be uploaded in either portrait or landscape format and will always appear in the Gallery before Screenshots. You can deliver App Preview Videos in Apple’s Native Resolutions or the Accepted Resolutions, but we recommend only using the Accepted Resolutions. For more information on Video format options and their visual impacts, read this. For inspiration on creating Videos that drive more app installs and increase the quality of installs, read our best practices. For Apple’s complete App Preview Video specifications, read this. The Poster Frame is a still image pulled directly from your App Preview Video that will be used as a thumbnail for the Video. The Poster Frame should be a strong standalone screenshot that encourages visitor engagement for Videos that do not autoplay. For a step-by-step guide on how to set up a Poster Frame, read this. The app icon is one of the first elements that visitors see on your Product Page. Hence, it is essential to have an icon that gives a strong first impression while communicating your app’s purpose and utility. 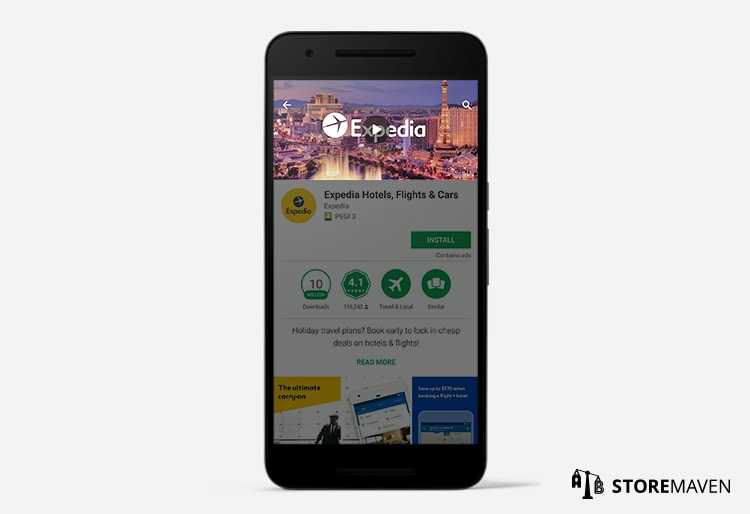 The Sticky Header further accentuates your app icon, as your icon remains visible on the Product Page even when visitors scroll down the page. For more information on how to design and test your icon to increase conversion rates, read this. 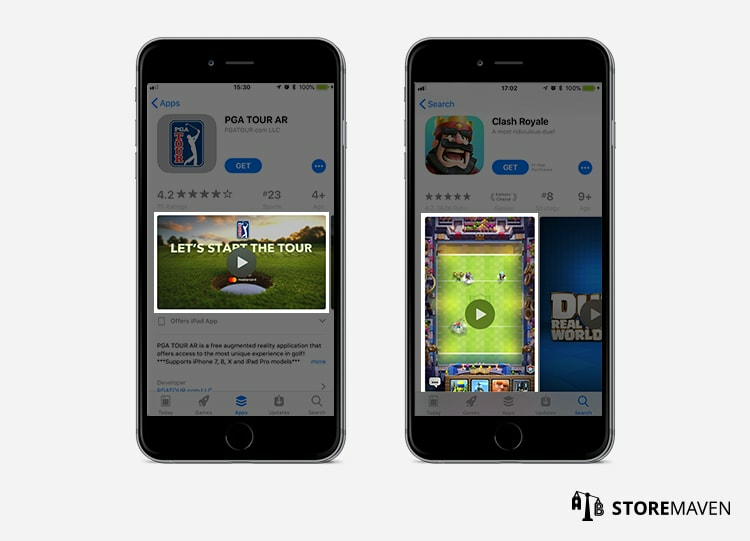 If Apple selects your app to have Product Page Artwork, it will appear at the top of your app store page. Developer Page Artwork is used to customize the appearance of your developer page. Please note that the end crop of this asset depends on each user’s device. Apple recommends placing the most important design elements in the “safe area,” which ensures that every device will see what’s included in this box. Download Apple’s Promotional Art template, including safe area, here. Apple’s full list of guidelines for this artwork can be found here. In Google Play, you must upload a minimum of two Screenshots and no more than eight, and they can be in either portrait or landscape formats. Given the new Google Play Store redesign, the Screenshot Gallery is now above the fold, which places much more emphasis on the images you showcase here. On Google Play, you have the option to add a promotional YouTube video that will be positioned within your Gallery. If you use a video, there will be a Poster Frame (video thumbnail) with a play button overlay. 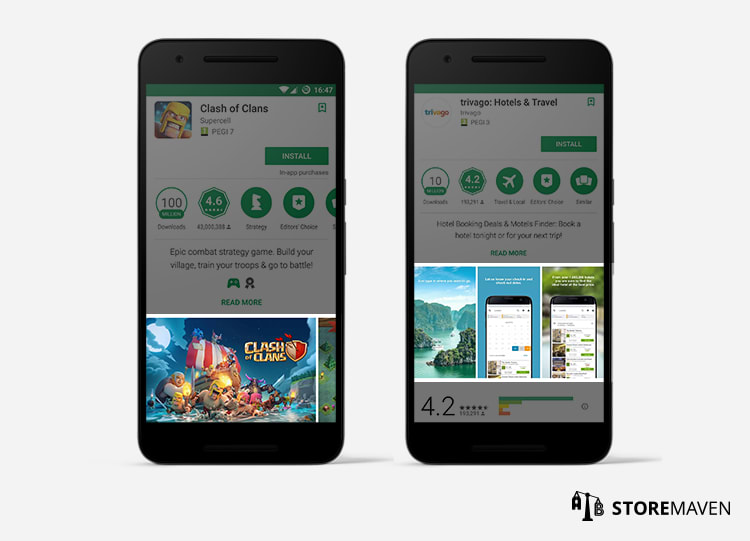 In Google Play, the app icon is one of the first creative assets that users see when browsing and searching within the platform. Hence, it is essential to have an icon that gives a strong first impression while communicating your app’s purpose and utility. For information on how to design and test your icon to increase conversion rates, read this. For additional information on app store asset requirements for Google Play, please visit Google’s developer site. 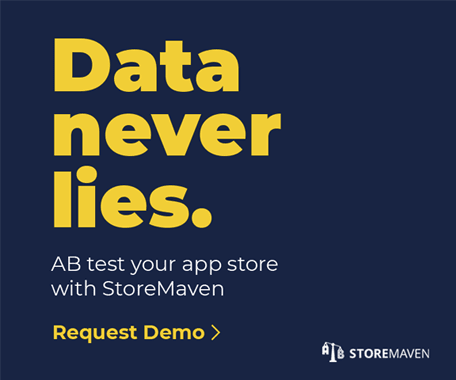 If you have any questions, feel free to email support@storemaven.com.